1. Add a way to import multiple numbers at once. Currently it is possible to add the numbers-to-be-called only one by one (I don't want to mess up with the file system). 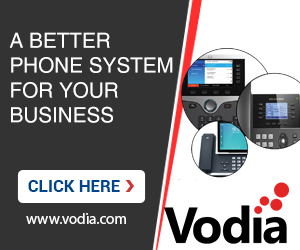 The PBX already has this functionality in other areas, you could extend it here as well. 2. what is the purpose of the prompt? After the agent has dialed the ACD star code the PBX should immediately call a number from the list. Or at least make the prompt optional. Thanks, good points. We'll put that into the backlog.